Chess is a pretty fun board game if you have the patience for it and don’t mind practicing to improve your skills. 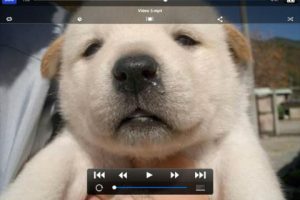 There are already plenty of powerful chess engines available for you to download to your computer or tablet to test your skills. Stockfish happens to be one of the best. If you have tried the original Stockfish app for iOS already, you are going to love SmallFish. 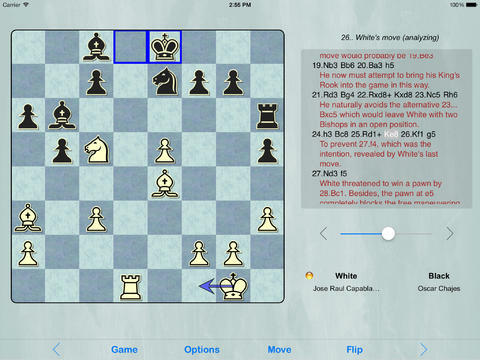 It combines an elegant user interface with the power of Stockfish to improve your chess game. SmallFish takes advantage of Stockfish, so you will get an engine well capable of beating you no matter how skilled you are. Fear not as the app lets you adjust the engine difficulty. 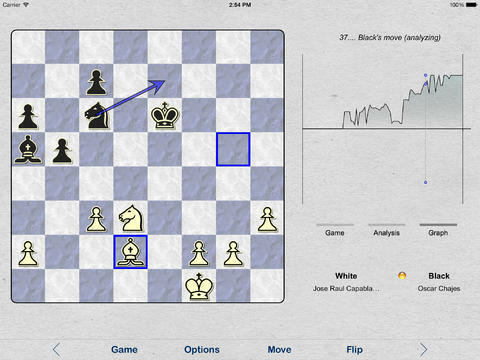 You can analyze your games, review games with comments, and study chess graphs. The app also suggests best moves as you play the game, so even if you are a beginner, you will learn how to think to get yourself out of bad positions. SmallFish is a universal application. It is easy on the eye and can challenge beginners and advanced chess players. What’s nice is the app is available for free.